New Delhi: The decision of the Narendra Modi government to increase rail fares and freight charges has led to protests in several parts of the country. Congress workers held protests in the national capital on Saturday, with the police forced to use water cannons on them. They shouted slogans against Prime Minister Narendra Modi and burnt effigies of the leader. “We are not expecting a miracle to happen in such a short span of time, but if they cannot combat the prevailing inflation, they should not make it worse by taking such steps,” said Delhi Congress chief Arvinder Singh Lovely. 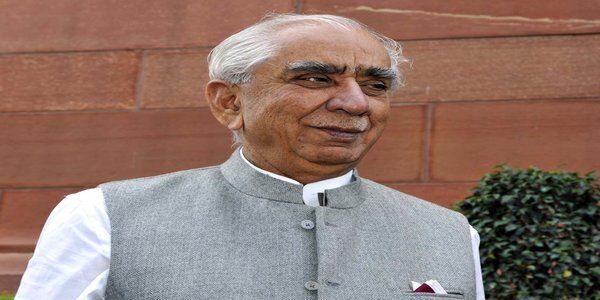 “Before the elections they (BJP) were saying that good days are about to come, and as soon as they won, they started calling their steps as a bitter medicine,” he added. Samajwadi Party workers also took to streets in Varanasi and Allahabad. While they burnt the effigy of PM Modi in his constituency Varanasi, the SP workers brought a train to halt in Allahabad to protest the increased fares. Several opposition leaders, including BJP’s allies in Tamil Nadu, also slammed the move. DMK chief M Karunanidhi said that though BJP government promised to set right the “wrong precedents” of UPA government, its approach was no different from its predecessor’s on certain issues. He also referred to Chief Minister Jayalalithaa seeking a rollback of the hike and said that not just her, but all political parties had opposed the move. BJP’s Tamil Nadu allies, DMDK and MDMK, also sought a rollback of the fare revision. 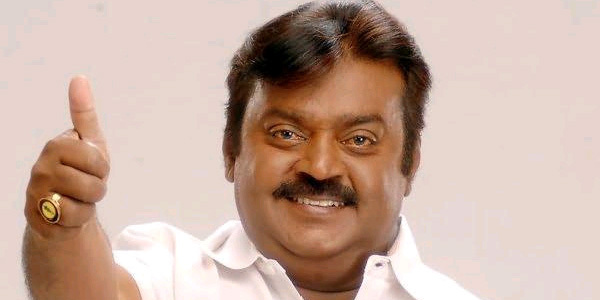 DMDK founder Vijayakant said that the rail fare hike “will further impact the poor”, and called for it to be rolled back. MDMK leader Vaiko also made a plea on the same grounds. CPI leader D Raja also condemned the Central government’s decision to hike rail fares and demanded an immediate rollback. “This is one of the strongest anti-people measures that government has unleashed. It shows the height of hypocrisy of BJP. BJP claims that it has a strong mandate. Strong mandate does not mean to take strong anti-people measures,” Raja said. 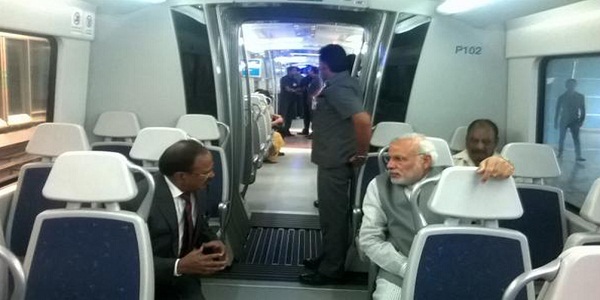 The government, however, continued to justify the rail fare hike and even blamed the UPA government for it. Union Minister Prakash Javadekar said that the decision for the rail fare hike was taken by the UPA-II government. Condemning Congress for its 10-year-rule, the Minister for Information and Broadcasting said some steps needed to be taken to correct it. He also said people want security and good services. BJP leaders Mukhtar Abbas Naqvi and Siddharth Nath Singh also defended the rail fare hike, calling it a strong and effective measure to counter Congress’ failure. The government has increased rail passenger fares by 14.2 percent and freight rates by 6.5 percent, which has led to an outcry by the opposition parties.